Our improved ICS Portal provides a one-stop shop for our umbrella employees to save money and stay healthy. 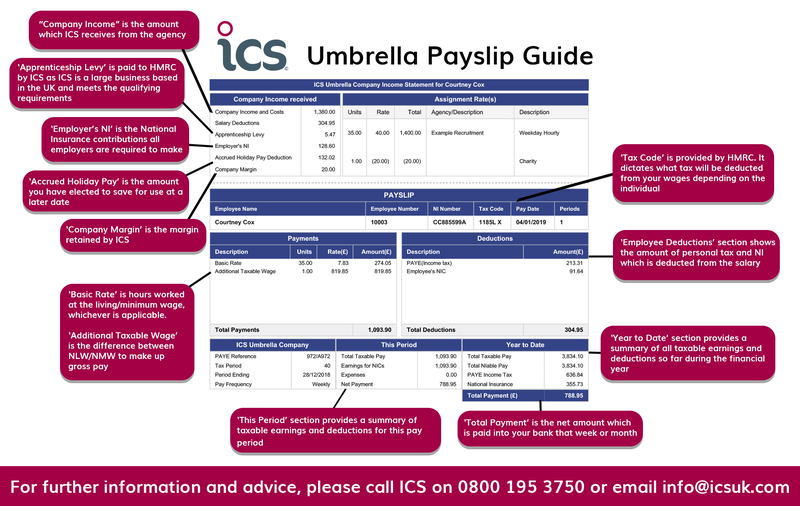 Payslips & Pension: You can view your payslips and manage your pension fund anywhere, anytime. Discounts: MyStaffShop gives our employees access to thousands of discounts at both high-street and online retailers. Not only that but there are daily deals, price drop auctions and local offers that change regularly providing fresh savings so it’s worth checking regularly. Medical: With access to consultations with a GP either online or by phone 24/7 and an email prescription service there’s no need to wait for you or your family to be seen or treated. Health: A free online health assessment lets you check and monitor your health, suggesting diet and exercise plans. If you’re travelling abroad check the section on immunisations and travel precautions. Care: It’s not something we like to think about but if a member of your close family needs care then there is a confidential helpline to provide advice. Whether you need advice on care options, medical finances, property and funding or legal support, you will get a personal adviser to help find the best possible solution for you and your loved ones. Fitness: With MyGymDiscount providing corporate membership rates at over 3000 gyms nationwide it’s easier than ever to stay fit and save money. Not only that, but you can also get discounts on clothing, nutrition, classes and equipment! Insurances: Whether you’re jetting off on holiday and need travel insurance, or want to cover yourself should the worst happen with personal injury and life insurance, make sure to check out the insurance section of the Portal for available deals. 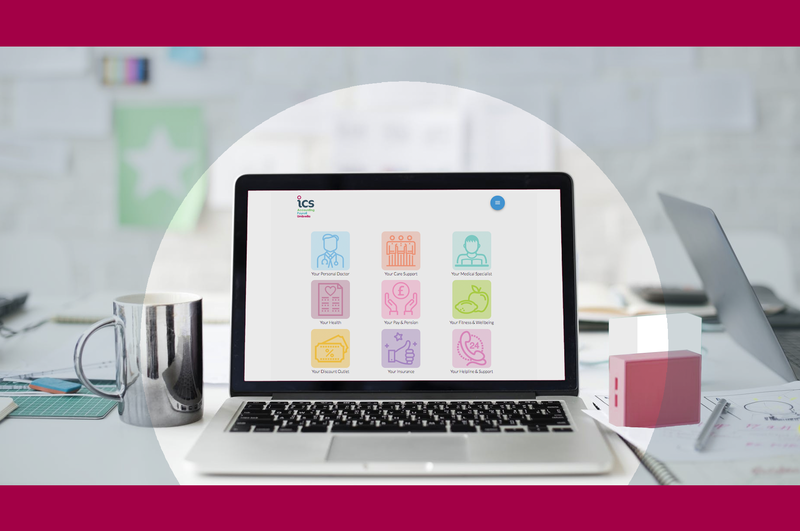 Support: The support section provides our employees with a 24/7, confidential helpline offering advice on anything from financial advice regarding debt management to legal advice about family law, you and your family can get the answers you need quickly and privately. This is only a brief overview of the benefits on offer, to see exactly what is on offer, head to ics.ibenefit.uk.com to register. For further information, call our friendly team on 0800 195 3750 or email info@icsuk.com and we’ll be happy to answer any questions you might have!